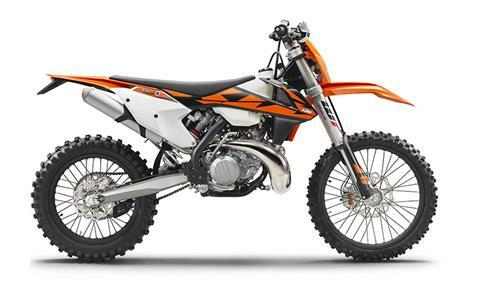 KTM’s 250 cc engine is known to be the most powerful and most competitive 2-stroke engine in the world. And now things get even better. 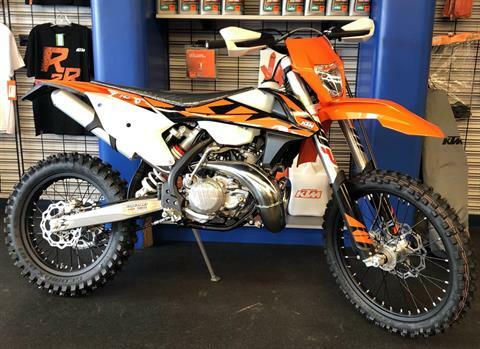 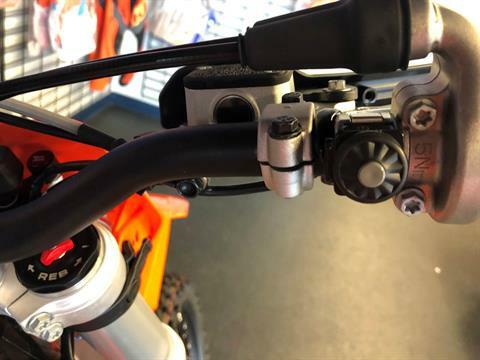 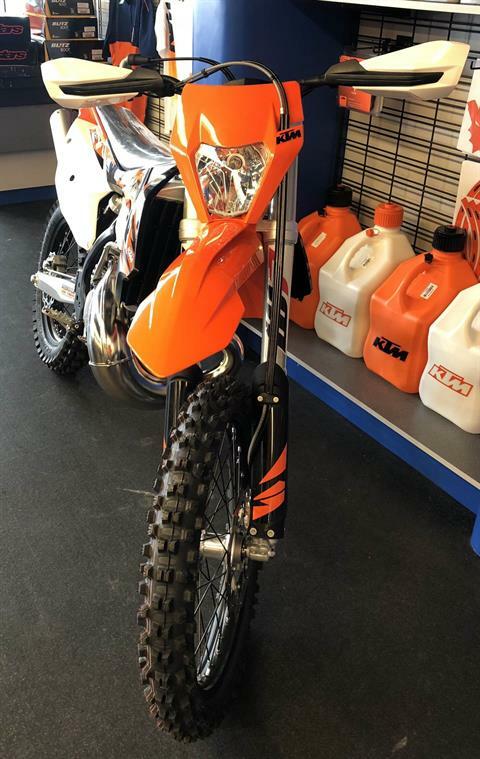 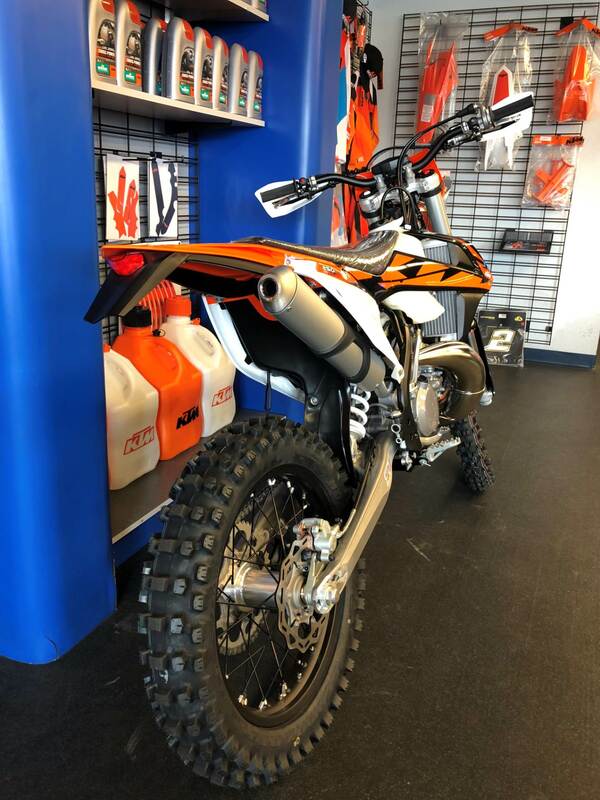 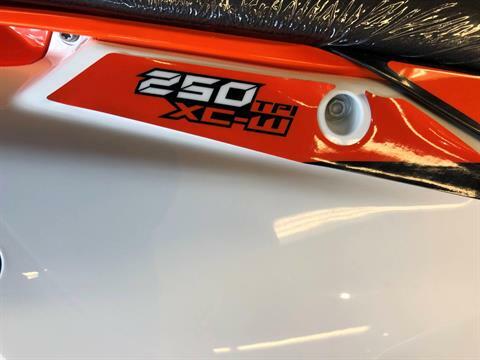 The 2018 KTM 250 XC-W TPI boasts a newly developed and patented TPI (transfer port injection) fuel injection system - a truly unique feature when it comes to 2-stroke race bikes. The patented EFI system with two injectors into the transfer ports of the cylinder makes the engine much smoother to ride and reduces the fuel consumption drastically, a global game changer in terms of technology. 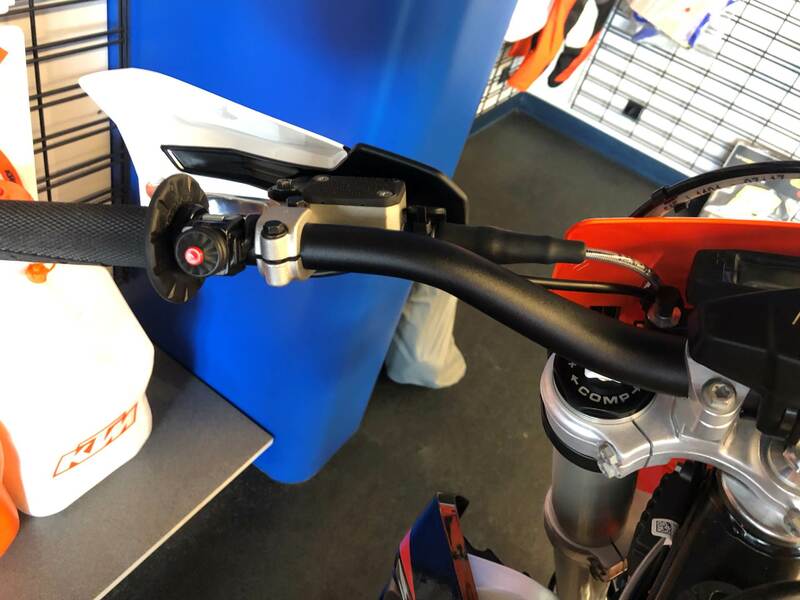 Gone is the hassle of jetting, premixing gas and difficult starting. 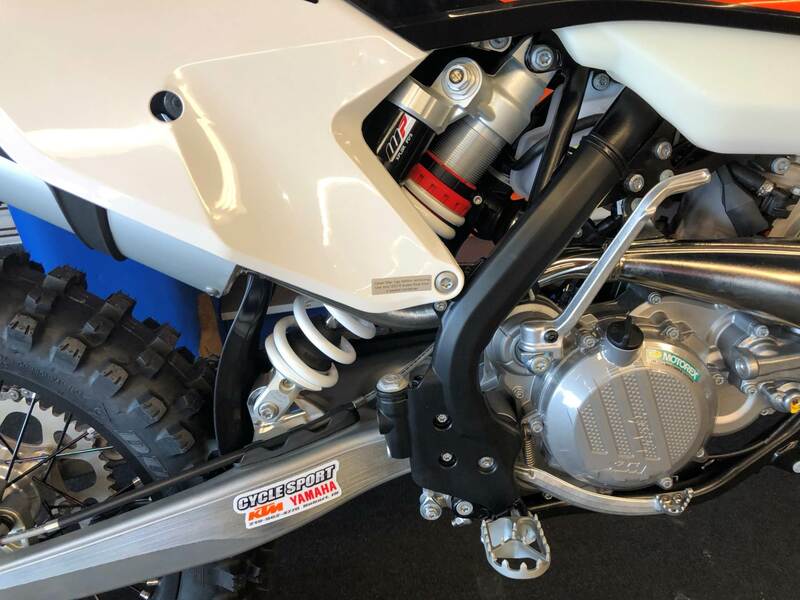 It was time to give a new push to 2- stroke technology and prove 2-strokes have a bright future. 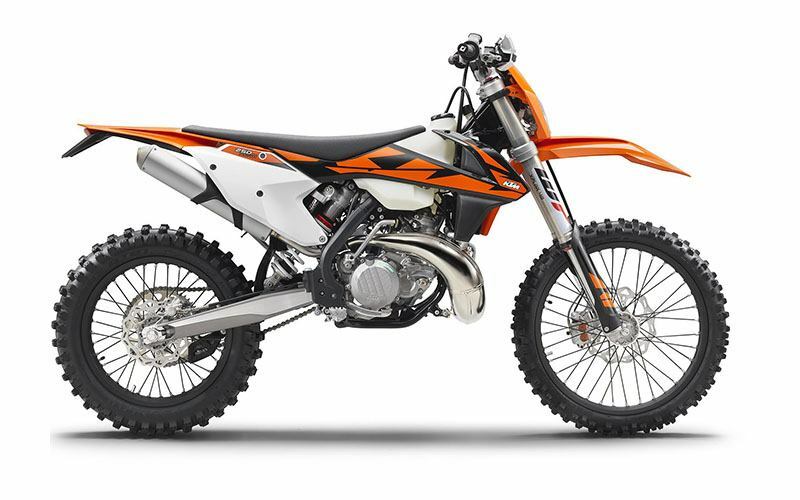 The KTM 250 XC-W TPI is leading the charge as the most advanced READY TO RACE 2-stroke.